For 15 years Kristi has worked at Fabric Depot and Supply helping customers with window treatments and drapery. 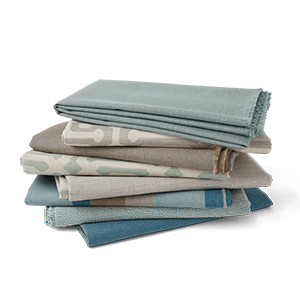 She knows all of the trends and options in today’s flooring, drapery and window treatments. We carry all of the top brands and with her experience, she is the perfect resource for designers and customers, providing tips on designs and construction techniques to help them complete their projects. Kristi helps customers and interior designers design the perfect home. She is able to direct interior designers to information on products and give free measurement estimates and quotes on flooring and window treatments. Kristi has a special mix of experiences and work history that make it possible for her to advise designers and customers on colors options and technical tips to bring all their projects together into a cohesive and unique style.